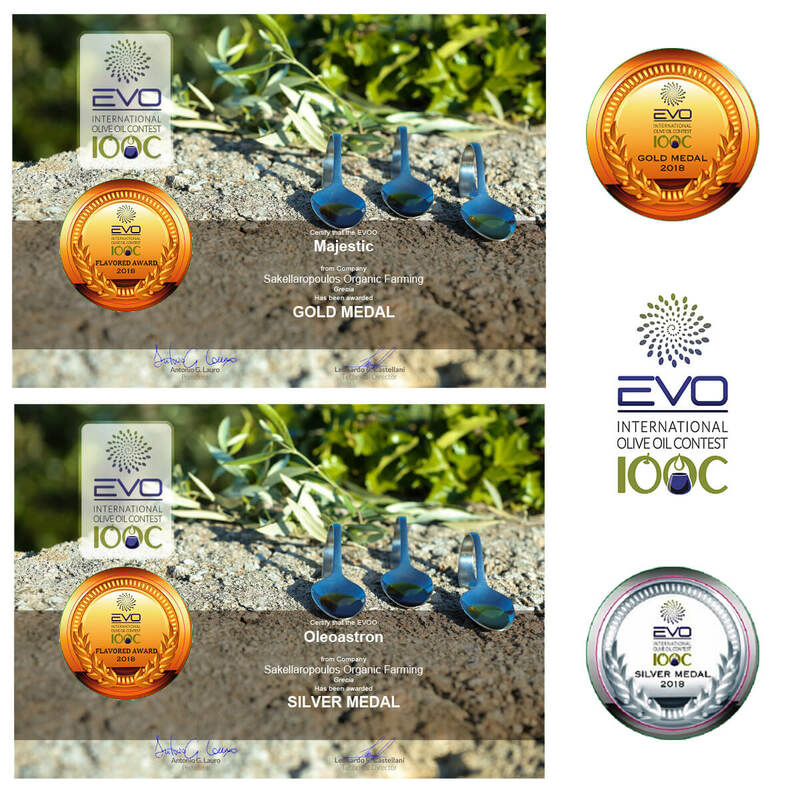 Α particular honorable double distinction with one GOLD and one SILVER medal for Sakellaropoulos organic farms at the international olive oil competition ΕVOO IOOC 2018 (EVOO International Olive Oil Contest), which constitutes one of the top prestigious competitions worldwide. The world ranking of EVOOWR based on international standards, has given the competition EVOOIOOC 2018 the high score of 9/10, essentially the highest ranking worldwide for following very high standards. To receive an award is not that simple, it requires high quality standards, with no faults in your olive oil, something that is recognized instantly from expert panel tasters of international prestige using the blind tasting method. The degree of difficulty is achieved from the intense competitiveness and the participation this competition has in a predominant oil producing country, Italy. The participants of ΕVOO IOOC 2018 were more than over 500 samples of olive oil, from many olive oil producing countries, such as Spain, Italy, Greece, Tunisia, Turkey, Portugal, Israel, Argentina, U.S.A., Uruguay, Perú, etc. 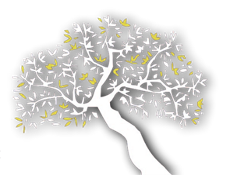 The international competition ΕVOO IOOC 2018 (EVOO International Olive Oil Contest ),took place from the 14th until the 19th of May, 2018, at the ancient Greek colony in Southern Italy (Poseidonia, Magna Grecia), in the region of Campania, in the town of Paestum, 85 kms. southeast of Napoli, in the province of Salerno, near the coast of the Tyrrhenian Sea. Sakellaropoulos organic farms were honored with one GOLD and one SILVER medal, 2 great distinctions from the expert olive oil panel of the competition.